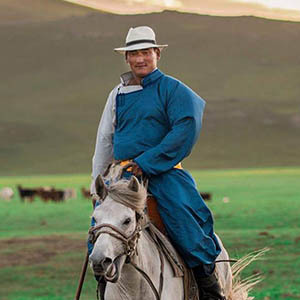 Mongolia Travel & Tours (Randocheval Mongolia LLC) is the sister-company of the French travel agency Randocheval / Absolu Voyages, dedicated to equestrian holidays and tailor-made tours worldwide. 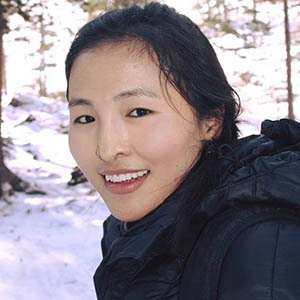 Randocheval Mongolia LLC is a Mongolian company which belongs entirely to Sabine Grataloup, who also created Randocheval / Absolu Voyages in France in 1998, together with her husband Thomas. 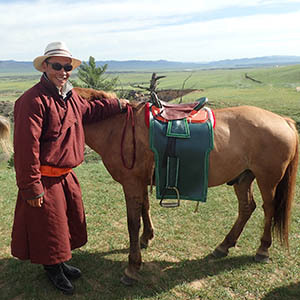 Mongolia Travel & Tours team is both in Mongolia and in France, for an easier contact for our European customers. 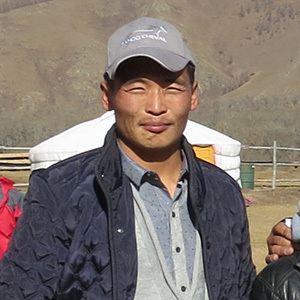 They are the Owners and General Managers of Randocheval Mongolia LLC. In 1998, they created Randocheval / Absolu Voyages in France which became the horse related travel agency in France and one of the 3 first in the world. 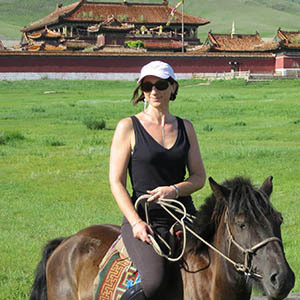 Sabine and Thomas created horse riding tours in more than 50 countries. 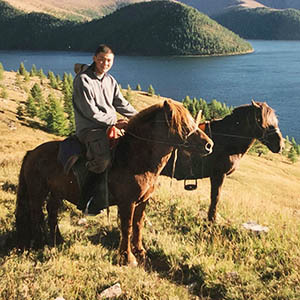 In 2011, they decided to create Mongolia Travel & Tours (Randocheval Mongolia LLC) to guarantee the quality of the tours and horseback rides of Randocheval and Absolu Travel in Mongolia. Together, they manage both companies from France. Sabine travels to Mongolia many times a year. 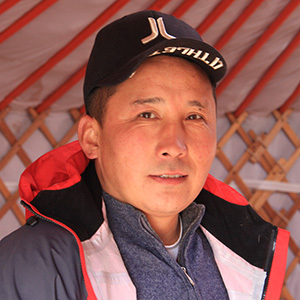 Amgalan is our Executive Director in Mongolia. 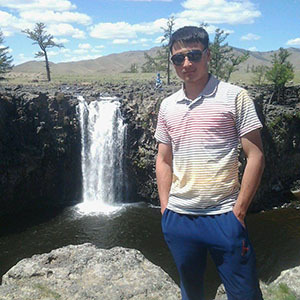 He studied tourism in France and has an extensive knowledge of travel industry in Mongolia. 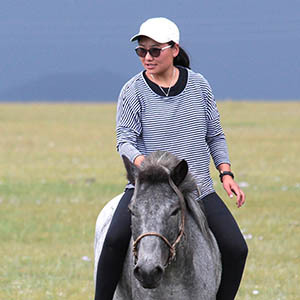 Therefore he knows both the quality requirements of Foreign riders, and the specificities of Mongolia. It is for you the guarantee of a perfectly adapted journey. 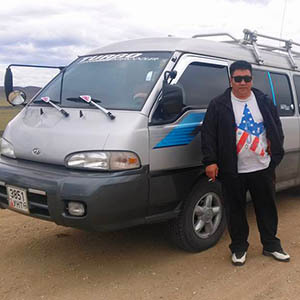 He was also a tourist guide in Mongolia during four years, he thus knows all the constraints and the secrets of a successful trip in Mongolia! 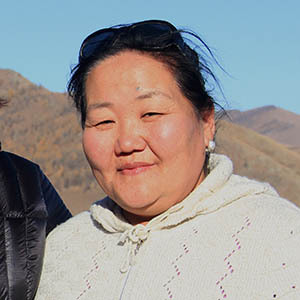 Yeruult manages the whole team in Mongolia. 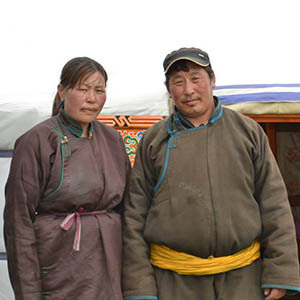 He selects our English-speakig guides, our drivers and cooks, and the nomadic herders we are working with in the different regions of Mongolia. 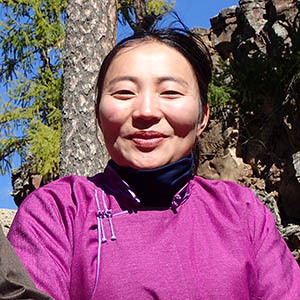 Bataa is our accountant: she prepares the vouchers for each tour and checks the invoices sent by our travel partners. All our guides fear Bataa, as she checks that they bring invoices for all the expenses they had to face during the tour - and it is not always easy for them to collect an official invoice in the middle of the steppe! ... who will do their best to make sure you always keep a special place in your heart for Mongolia!